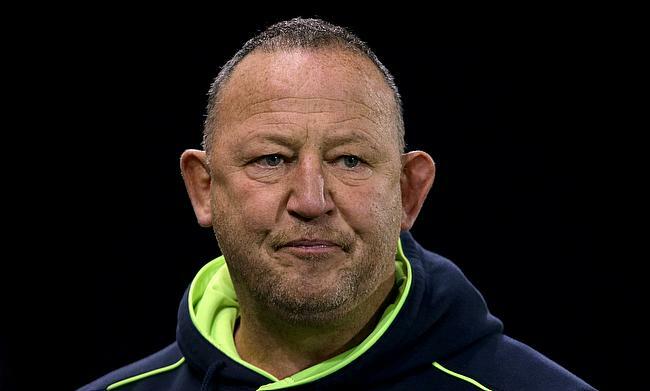 Sale Sharks have confirmed the signing of Narbonne prop Tom Bristow with immediate effect. Bristow made his professional rugby debut with London Welsh in 2012 and made a switch to English Premiership side Leicester Tigers in 2013 followed by another two-year stint with Wasps between 2015 and 2017. The 27-year-old has also played for Bedford Blues, Chobham Rugby Club, Guildford Rugby Club and Camberley Rugby Club in the past. “It’s a bit different at Carrington from the South of France, but great to be back in the UK," he said. Meanwhile, Sale Sharks director of rugby Steve Diamond welcomed Bristow's addition to the Gallagher Premiership club. "Tom’s been on our radar for some time, and he’s well known to Neil Briggs. "We will offer him a warm welcome to the Sharks squad and he will significantly improve our options in the front-row". Sale Sharks are currently positioned 11th in the Gallagher Premiership table with two wins from six games and will face Perpignan next on Friday in their European Rugby Challenge Cup opener.